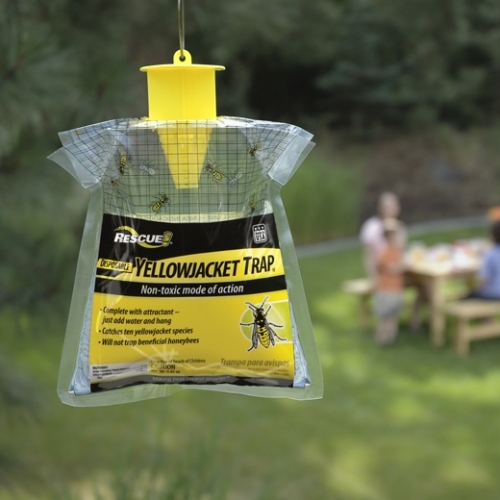 The disposable trap is effective in targeting and trapping all of the major species of yellowjacket found in North America. It’s perfect for picnics and camping trips. The insects simply follow their instincts, enter the trap and drown in the liquid inside. 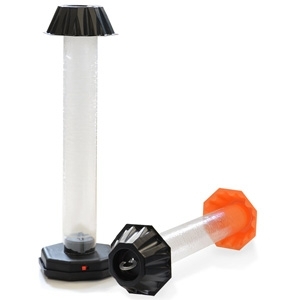 The Orbit Yard Enforcer is the easiest and most effective way to keep deer away from the garden, repel dogs off the lawn, and deter cats out of flowerbeds. Other pest and animal repellent methods simply do not provide the same level of simplicity and control: deer fences are expensive; deer netting is inconvenient; and, deer repellent wears off. 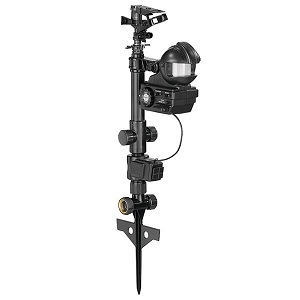 The Yard Enforcer motion-activated sprinkler is the proven way to protect a 1600 square foot area. When it comes to deer control as well as control of birds, cats, dogs, skunks, opossums and other similar pests and animals Don t hurt em, just squirt em. U.S. Pat. No. 7,637,475; D674,865; and other Patents Pending. 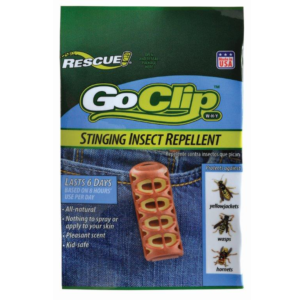 Enjoy the outdoors with the first and only repellent formulated for stinging insects. All-natural essential oils provide a shield against wasps, hornets and yellowjackets. GoClip™ has a pleasant scent and is safe to use around food. It can be worn on a lanyard, clipped to a hat, or attached to a placemat, picnic basket or lawn chair to keep stinging insects away from the meats and sweet liquids that often lure them around people. 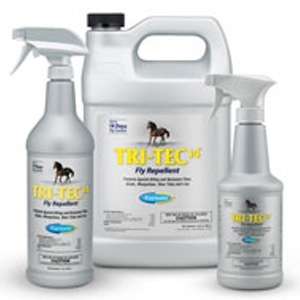 Your easiest, cleanest, and most effective solution. Improved larger barrel accommodates just about any commercial bait. Keeps children and pets safe. Controls moles & pocket gophers. Bottle design provides easy application. Makes baiting easy. Motomco Mole Killer is the first and only mole product scientifically proven to kill moles in both field and laboratory studies. 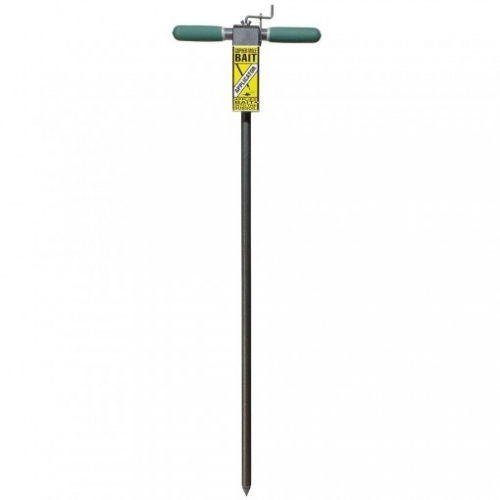 Mole Killer resembles their natural food - earthworms and grubs - in size, shape and feel. Moles can consume a lethal dose of Mole Killer in a single feeding. After a mole has consumed a lethal dose, it will typically die in its tunnel. This uniquely designed device attracts insects with an energy efficient, LED bulb and silently traps them on the adhesive coated tube. The GLOstik™ is battery operated, so it can be taken with you anywhere. 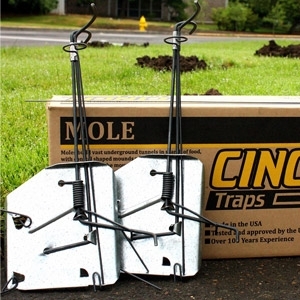 This two (2) trap set is ideal for trapping moles. Simple to set and highly effective mole control. When purchasing a trap choose the size that will fit snug into the size of the tunnels you have under the mound. This kit includes everything you will need for all your mole control. 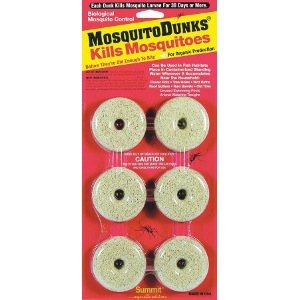 Rescue Fly Trap 3 pk. 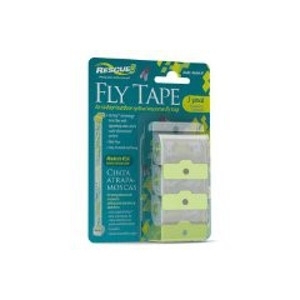 Rescue Fly Tape Rescue VisiTrap optical technology lures flies and traps them in the sticky adhesive by combining a series of appealing colors in a multi-dimensional pattern that is appealing to insects. Includes pre-drilled brackets at each end for hanging that keep tape flat and secure with no twisting. Remains sticky throughout the season. Use indoors or outdoors, suspended overhead or against a wall. Non-Toxic and odor free. Includes three tapes per package. Makes a pest-repelling spray. 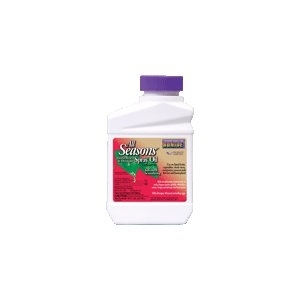 Protects trees, roses and shrubs from San Jose scale, European red mite and other scale aphids. 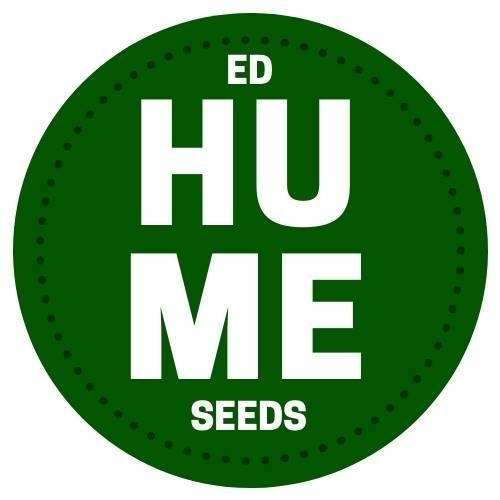 Use in winter or early spring for proactive care, and during growing season for infestation control. 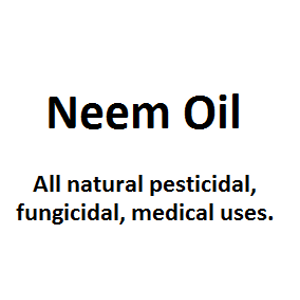 Various traditional uses of pure neem oil in agriculture, medicine, etc. Neem oil has natural pesticidal, fungicidal, and medicinal properties. 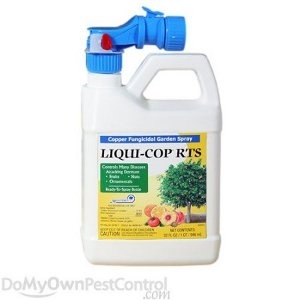 Liqui-Cop RTS is a ready-to-spray natural liquid product that can be used to prevent and control diseases on fruit and nut trees, citrus trees, vegetables, and ornamental plants. It does not require additives to make it more effective, or diluted with water before use. Liqui-Cop RTS is very weatherproof and it can be combined with horticultural oils. 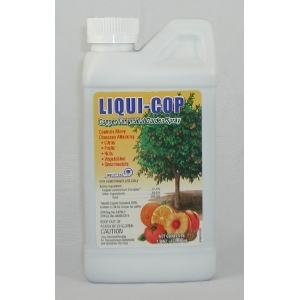 Liquid copper fungicide spray for disease prevention on fruit trees, nut crops, citrus, vegetables and ornamentals. Use to control leaf curl, shothole, brown rot on almonds, apricots, peaches, nectarines, walnuts, citrus. 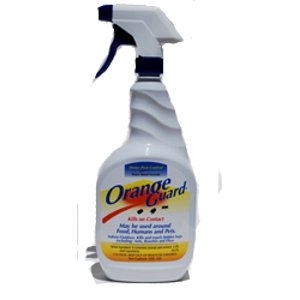 Orange Guard Home Pest Control is guaranteed to provide effective control against a broad range of insects including cockroaches, ants, fleas, locusts, weevils and many other hard to control insects. OMRI Listed. 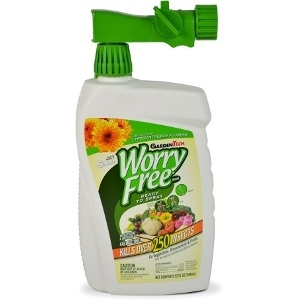 Ideal for organic gardening, Worry Free insecticidal soap kills a variety of insects and mites on roses, flowers, fruits, vegetables and houseplants without harming your crop. Some insects may include: Aphids, mealybugs, mites, grasshoppers, leaf hoppers, scale insects, psyllids, tent caterpillars, thrips, spider mites, earwigs, white flies, and other pests. Ready-to-use for organic gardening. 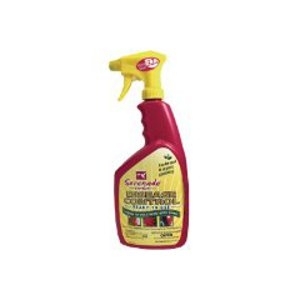 Fast acting insect spray. OMRI listed. 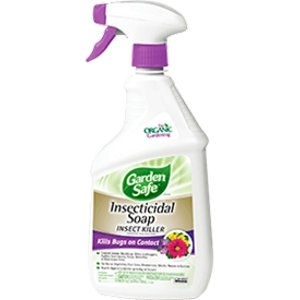 Garden Safe brand's extensive line of home and garden solutions to fight insects, fungus and weeds, and care for the plants and the environment. Summit Year-Round® Spray Oil, a lightweight horticultural oil that effectively controls insect pests on even the most sensitive plants, is now OMRI Listed® by the Organic Materials Review Institute. 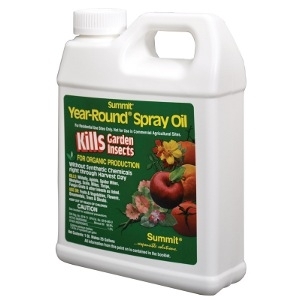 Summit Year-Round® Spray Oil is approved for use in certified organic production. 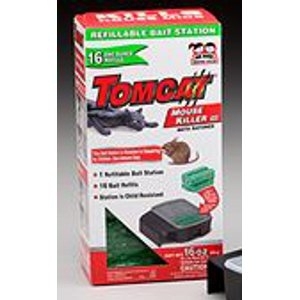 TOMCAT Mouse Killer III is a kid resistant, refillable bait station packaged with 4, 8 or 16 one-ounce bromethalin block bait refills. 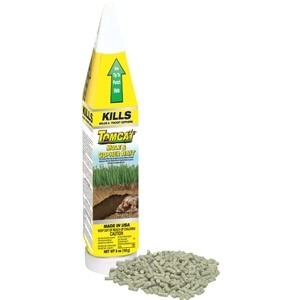 TOMCAT Rat Killer is a kid and dog resistant bait station preloaded with a 4 oz. bromethalin block bait. 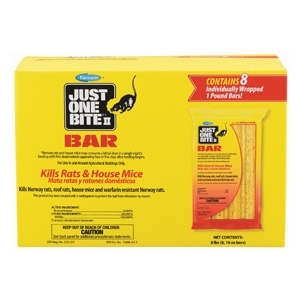 Designed and labeled for rats, but can also be used for mice. 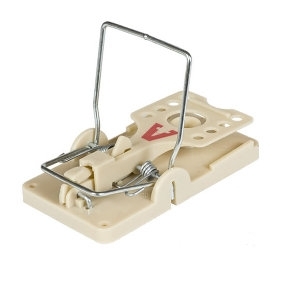 The latest innovation in rat traps, the Victor® Power Kill Rat Trap is set and released with one simple “click”. 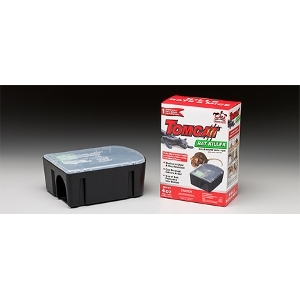 This one-step open and close mechanism also makes it easy to cleanly dispose of the rodent with no hand contact. Back in stock!! 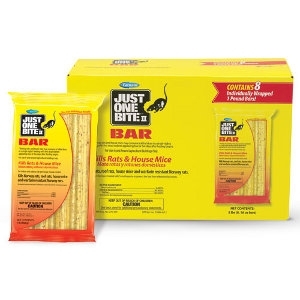 bait bar with special nibble ridges that rodents love to chew. This 1-lb. bar breaks into 2-oz. chunks for bait stations and mouthing on walls or posts. 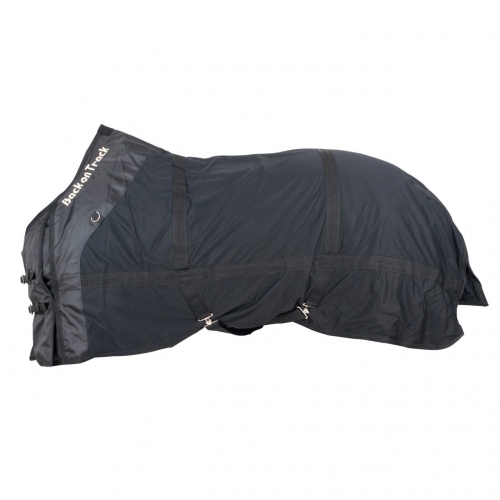 Packed in weevil-resistent, fin-seal packaging.